Most of the time having a baby can be a natural process. A pregnancy is considered to be high-risk when there are complications that might have an effect on the mother, the baby, or both. High-risk pregnancies require special care by a gynecologist to help ensure the best outcome for the mother and baby. Baby has been found to have any genetic issues, such as Down syndrome, or a heart, lung, or kidney problem. You had a problem in a past pregnancy, such as Preterm labor, Preeclampsia or seizures. 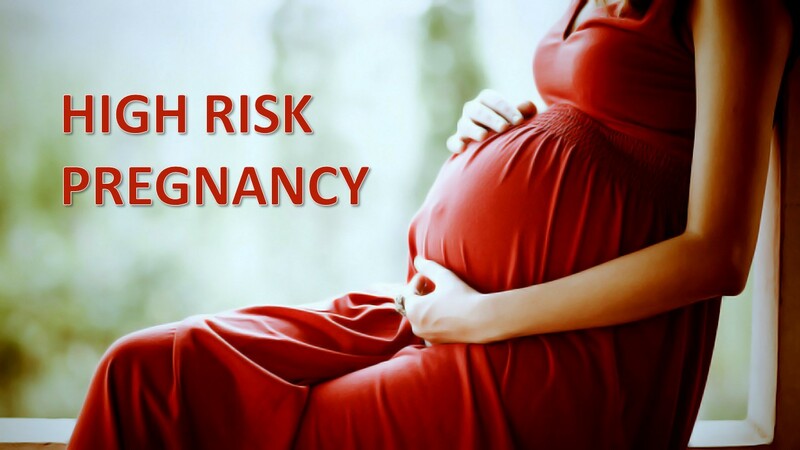 If you have a high-risk pregnancy, you might have questions. 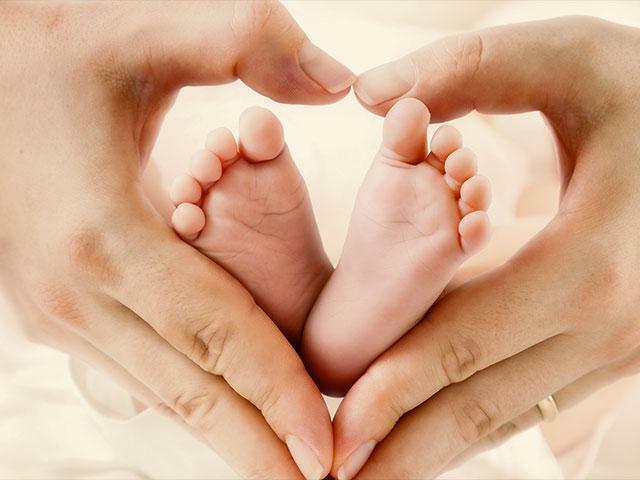 Will you need special prenatal care? Will your baby be OK?Ask Your Queries to your Doctor.Need Regular Check-ups, Keep Healthy Diet, Avoid risky substances and follow instructions of your Doctor. Greenview Medical Center, best gynecology hospital in Bangalore provides excellent High-Risk Pregnancy Care in India at affordable cost with advanced technologies. Greenview is a complete gynecology clinic with the best gynecology doctor in Bangalore and a well efficient supporting team. Our vision is to be an ethically preferred and well respected multispeciality healthcare provider in south-east Bengaluru.